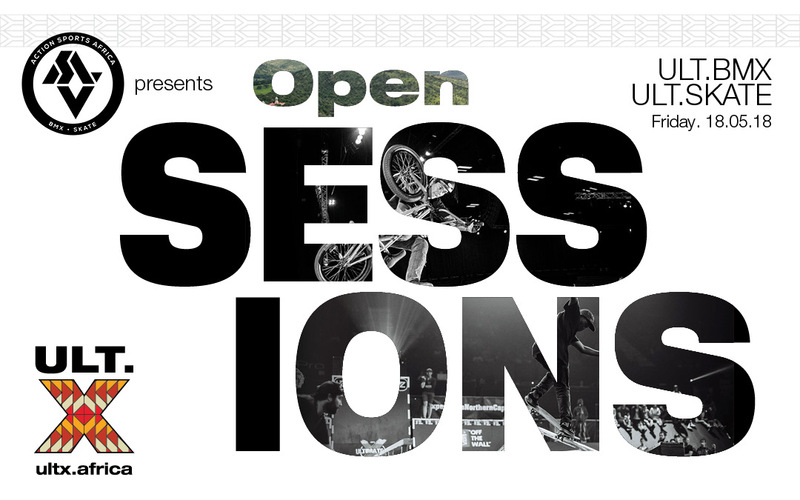 Action Sports Africa presents “Open Session” at ULT.X for year X. Friday 18th May, 20 riders — one group of BMX & one of Skate, will have the opportunity to ride the unique OSP RampWorX Contest park at Sun City. The deal includes access to Sun City for the day and you will be able to attend the Flight Night FMX show that evening presented by Monster Energy. Over an hour of riding the park with a small group of other chargers, meet the pro riders, watch the practice sessions, get autographs Plus photo’s and enjoy what Sun City & ULT.X offers on the day. This is a limited numbers offer, so book your spot now!